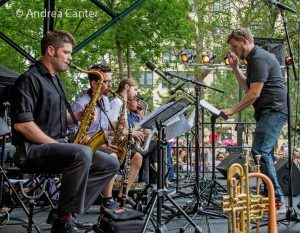 Gathering a band of “some of the Twin Cities’ hippest younger players,” young and hip trumpeter Adam Meckler has been leading one of the region’s most innovative big bands for the past four years. A monthly fixture at Jazz Central for about a year, then in a similar time slot at the Artists Quarter, and later a monthly draw at the Amsterdam, the AMO released its first recording (When Clouds Look Like This) in fall 2014, listed by i-Tunes as one of the best jazz releases of 2014. 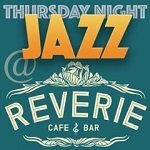 The band has performed frequently at Vieux Carre’ since fall 2015, and now will shake the rafters at The Dakota in downtown Minneapolis on Thursday, February 16 (7 pm), a special MMEA (Minnesota Music Educators Association) week performance sponsored by the Dakota Foundation for Jazz Education. Show your MMEA convention badge and pay only $5 cover ($10 otherwise). 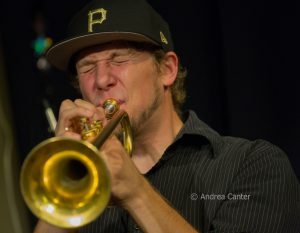 A performer, composer and educator, Adam Meckler received his undergraduate degree in trumpet performance with a jazz studies emphasis in 2007 from Lawrence University in Appleton, WI. A member of LU’s Downbeat award-winning Jazz Ensemble, he studied with acclaimed composer and educator Fred Sturm and received the school’s prestigious Jazz Composition Award and the Phi Mu Alpha Sinfonia’s Leadership in Music Award. 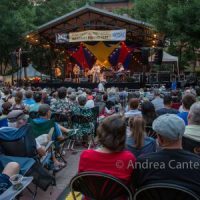 Based now in the Twin Cities, Adam has performed with The Artie Shaw Orchestra, the Stan Bann Big Band, Nova Jazz Orchestra, Evan Montgomery Quintet, Stan Bann Big Band, and Brass Barn Polka Band. These days he regularly performs with wife/vocalist Jana Nyberg’s ensemble (Jana Nyberg Group), Jack Brass Band, Pete Whitman’s X-Tet, the Graydon Peterson Quartet, Nooky Jones, and Youngblood Brass, leads his Adam Meckler Quintet, Lulu’s Playground (a quartet of like-minded fellow Lawrence University grads, including trumpet, guitar, cello and accordion), and his Adam Meckler Orchestra. Meckler’s debut recording, For Dad, was a tribute to his father (Rick Meckler) who passed away in February 2009. 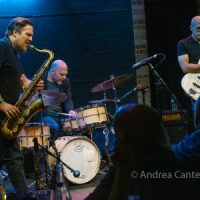 With the AMO, he released When Clouds Look Like This in fall 2014, and in August 2015, led his quintet through three live recording sessions at three venues for a 2016 release, Wander. Adam is also a busy educator, on the faculties of the MacPhail Center for Music and McNally Smith College of Music. 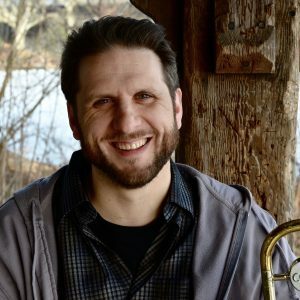 This winter, he has been working with jazz students at Spring Lake Park High School, and will lead a “Techniques for Teaching Jazz By Ear” clinic with the students at MMEA on Friday, Feb. 17 at 1:15 (Minneapolis Convention Center, Rm. 205). During the clinic, he’ll teach Spring Lake Park HS Jazz Band a tune by ear in front of everyone – with a handout with step-by-step instructions available, a tune list and more. 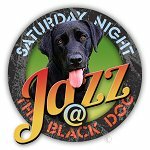 Like the February 16 concert, this clinic is sponsored by the Dakota Foundation for Jazz Education, part of its Jazz Artists In the Schools (JAIS) program, which brings musicians into Minnesota schools to work with jazz bands. JAIS is supported by a grant from the Metropolitan Region Arts Council. 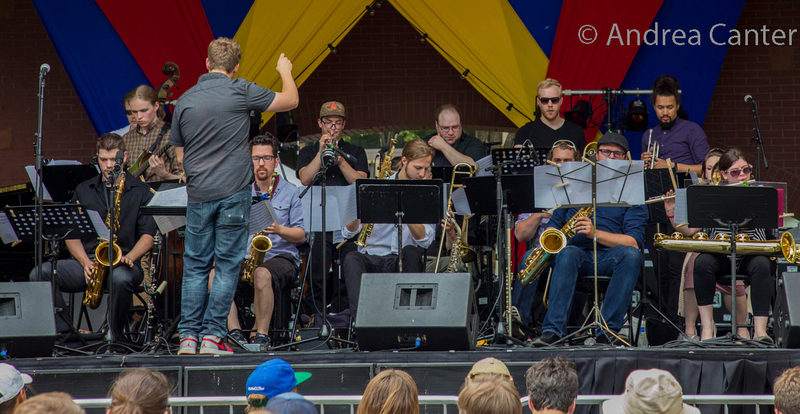 The Adam Meckler Orchestra is largely an “under 40” ensemble, meaning this band could be on the local scene for a long time! 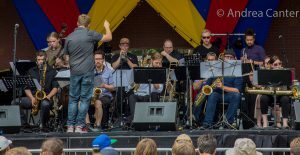 The instrumentation is that of a traditional big band, but the music is more influenced by modern jazz giants like Maria Schneider, John Hollenbeck, Bob Brookemeyer and others, and emphasizes original music written for the band. 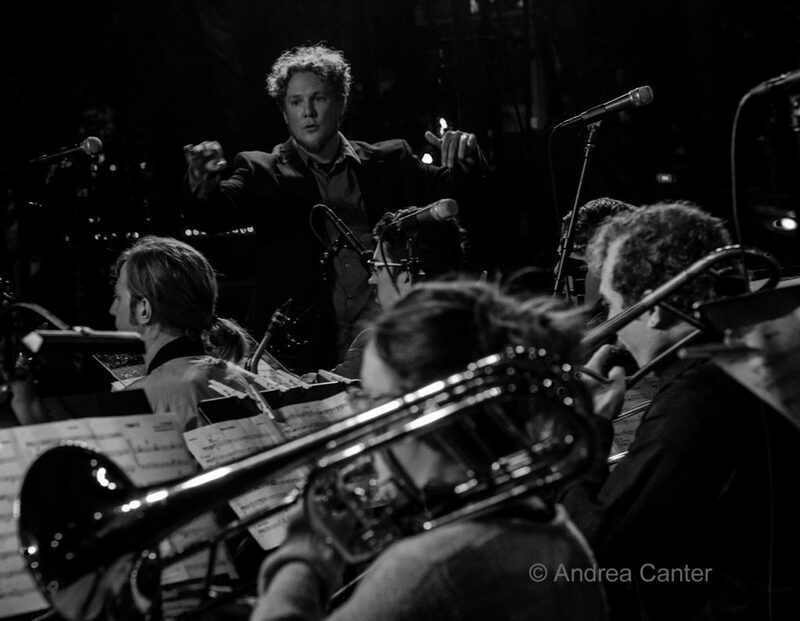 Adam serves as conductor, composer and soloist. 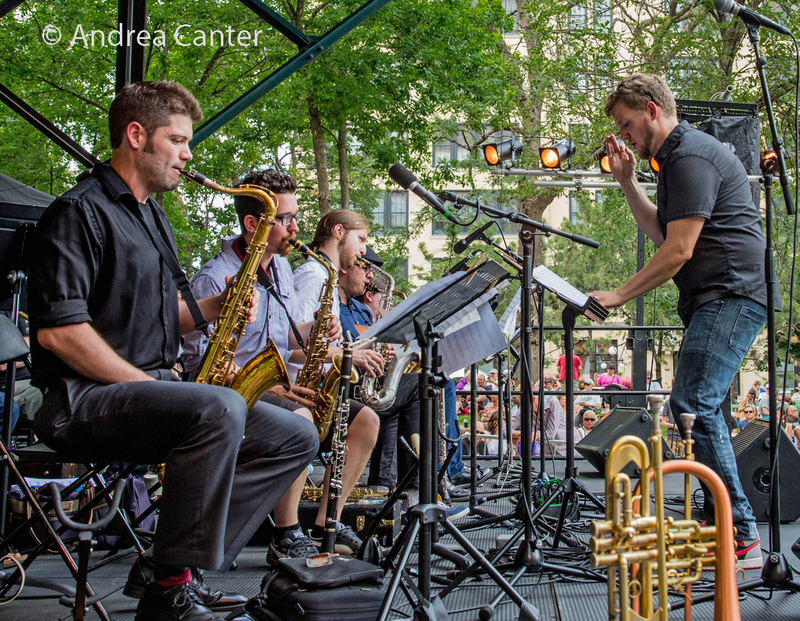 In addition to residencies at Jazz Central, Artists Quarter, the Amsterdam, and Vieux Carré, the AMO has performed at Studio Z, the Icehouse, O’Gara’s, the Ritz Theater, Twin Cities Jazz Festival, Lowertown Concrete and Grass Festival, and more. The Dakota is located at 1010 Nicollet Mall in downtown Minneapolis; www.dakotacooks.com. 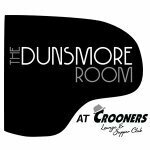 Club reservations at 612-332-1010. Cover $10 — $5 with MMEA badge.